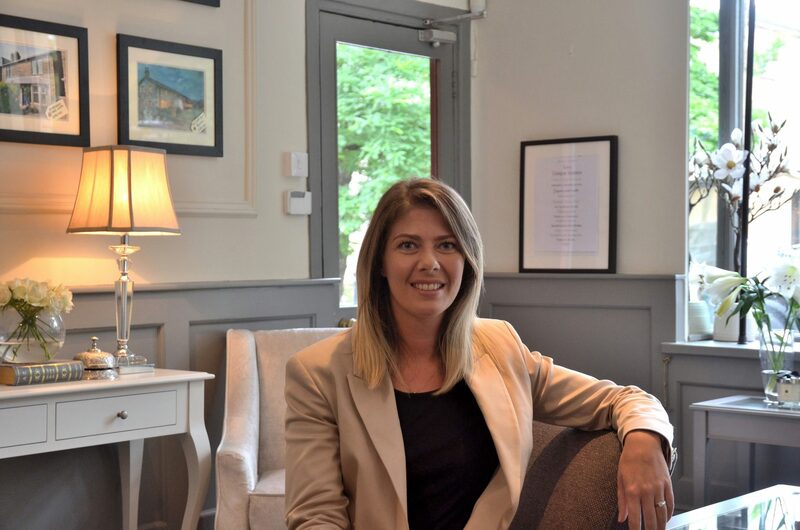 "Hello, I’m Kelly Woolford, Director of Wainwrights Estate Agents in Bolton. I’m an adventurer and I relish the challenge of bringing my clients dreams to life. I love exploring new ways to create bold, beautiful and impactful marketing that makes your home stand out from the crowd. It is important to me to not just help you move physically, but to also make it as seamless as possible. I want to become a friend, to support, to listen and to solve your challenges. For some, the move is more straightforward, for others, deciding to move when you’ve lived in your home for so long, needs understanding and a talent to keep you on track. I’m from Bolton too and I love my home, it’s my happy place. Walking is something I find relaxing, it’s a great way to clear the cobwebs and some of my greatest inspiration comes from being out in the fresh air. Followed by finding a cosy local pub. Every good walk ends at a pub! I’d love to show you what we can do, and see if we are a good fit. If you’d love a complimentary home consultation, to find out why your home hasn’t sold or to find out the best way to sell your home, give me a call. Let’s make a plan. It will only cost you a cup of tea!